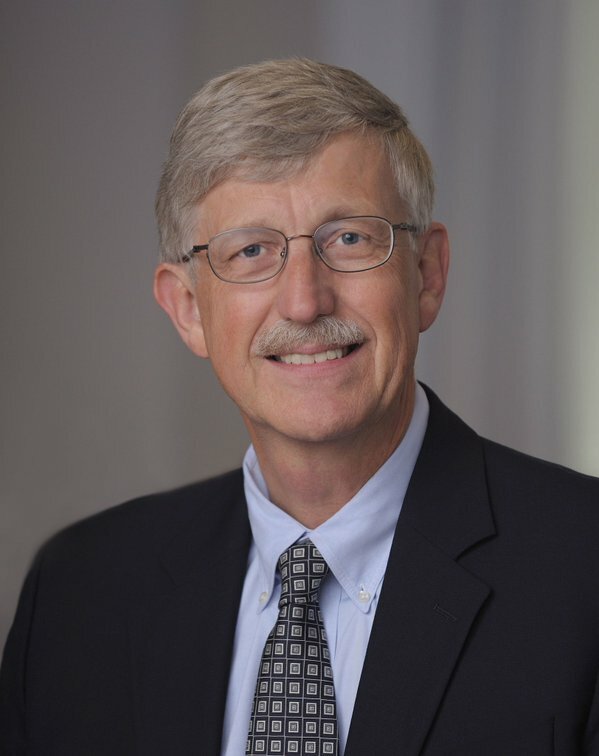 Francis Collins, Director of the NIH, was interviewed by the Washington Examiner earlier this week. One question asked what he thought about animal research, to which Collins provided a thoughtful and considered answer. Washington Examiner: PETA came out this year supporting budget cuts to the NIH, saying that cutting testing on animals would achieve significant savings. What can you tell us about where animal testing stands? Collins: I think NIH is very focused on making sure that animal studies are done in the most ethical way possible, but also very convinced there are things we can learn from animal studies that will help people with terrible diseases that we otherwise can’t quite learn. We are certainly moving a lot of the kind of research that we used to do in animals into other systems, particularly with human cells that can be grown in a laboratory in a fashion that causes no pain to anybody and doesn’t result in such a great need for animals. But animals are still crucial to our understanding of how biology works. Anybody who has looked at the kind of oversight that applies to that I think will be impressed by how much attention goes toward any protocol that we fund that is going to involve animals for research. It has to have veterinarians and members of the public looking constantly at the conditions under which the animals are cared for and how we do everything possible to avoid the creation of unnecessary pain. No doubt Collins is tired of PETA’s nonsense – in 2015 they wrote letters to all his neighbors in an effort to pressure him to stop the work of an individual researcher. We applaud Collins for defending animal research to the Washington Examiner and hope he continues to protect vital research in the future. Posted on July 19, 2017 July 19, 2017 by EditorPosted in #ARnonsense, News, Outreach NewsTagged Francis Collins, NIH, peta, Washington Examiner. Previous Previous post: Research Roundup: 50,000 lives saved by organ transplants, transgenic sheep aid in Huntington’s disease, smell relates to weight gain in mice, and more! Collins supports white coat waste and welfare. SAD! I can’t find any evidence of his direct support for White Coat Waste. I should hope he supports good animal welfare, we certainly do here. Dr collins has outlived his usefulness to American society. He failed to call for improvements in pain care which cost our Nation 700 billion dollars a year. He admitted a reproducibility crises in medical research and tha nih couldnt fix it. He lied to congress about genomic research leading to much better care for disease. Only those visionless moral midgets and market fundamentalists and elite realists on the old boy network believe on him. He lacks vision moral imagination and caritas for diseases afflicting americans. I challenge any american to a public debate on the issue.